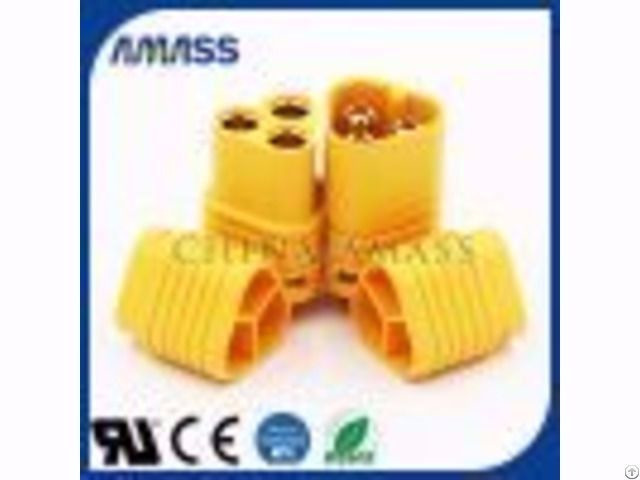 AMASS has the most complete products line about the test accessories .Meantime we are the largest manufacturer about the banana plug in China .Our company has 18 years of production experience in Test Accessories .Now we have more than 300 kinds of products in 9 parts related to Test clip(probe)、Banana plug 、Test lead、Panel socket &Binding post 、Crocodile clip and so on .These products are widely used in educational instrument、electrical instrument 、auto test、medical instrument etc . Until 2014, our company covers an aera of 17 acres, plant area of 20000 square meters, 168 employees .We have passed ISO9001:2008 certification and products comply with EU RoHS and Reach certification .Now we have independent R&D dept. and develop a variety of test accessories which same as the recent German technology .Based on the stable quality and high cost performance we have won nearly 180 manufacturers in above zone such as QINGHUA, PONOVO, FLUKE, MAC TOOL. At present, our products are exported to 63 countries and regions around the world, in the service of nearly 380 companies . 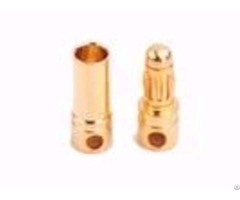 Business Description: AMASS is the earliest and largest manufacturer about the RC connectors in China . Our company has 18 years of production experience in RC connectors . 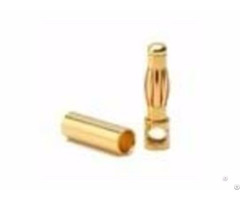 Now we have more than 500 kinds of products related to golden plug /extension lead/charger lead/adapter lead and so on. These products are widely used in battery/motor. In 2010 our independent research and developed product XT60 received national patent and sold about 3000000 sets in the next year. Until 2014 ,our company covers an aera of 17 acres, plant aera of 20000 square meters,168 employees. We have passed ISO9001:2008 certification and products comply with EC ROHS and reach certification. Now our products are exported to 63 countries and regions around the world, in the service of nearly 400 companies.